The Bremshey is a popular name in the fitness and sports world where it produces various easy to use and high end fitness equipments which helps the user to stay fit and they can depend on the Bremshey products for lifelong. The Bremshey business began in the country of Germany and has been in the business for the last 40 years. The products which are of Bremshey are less complicated and are practically and logically designed. The designers of Bremshey believe in making less programmed products which will make the users's workout a fun. Bremshey Sports products are an integral part of Accell Fitness which is a renowned named worldwide and are known for best customer services and guarantee. Accell Group is known globally among those companies who are active in the design, development, production, marketing and sales of innovative, first-class bicycles, bicycle parts and accessories and fitness equipment. The Accell Group brands have a clear and familiar extra significance for its shoppers; and they believe in retaining long relationship with its customers. 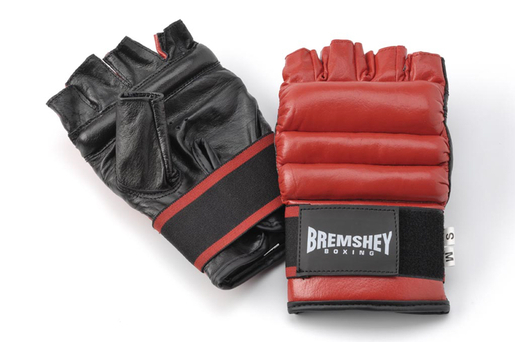 If you want to make a good physique and you are a debutant then using Bremshey sport products is the best idea. The products are so uniquely designed that it can be used by all the members of the family whether they are of any age. The products are suitably useful for all ages. The warranty applies only to the original purchaser and is valid only in countries where Accell Fitness Division B.V. has an authorized importer. The warranty period commences from the date on which the original buyer purchases the equipment; the equipment has to remain in the possession of the original buyer/owner; warranty repairs will not extend the warranty period. The purchase receipt is always a prerequisite for handling warranty issues: keep your receipt carefully. The warranty terms are only applicable under conditions of normal use of the product as described in the Owner’s Manual.